Facts About Alzheimer’s – Have you ever heard of Alzheimer’s disease? Alzheimer’s is one form of dementia. The disease is associated with memory loss. 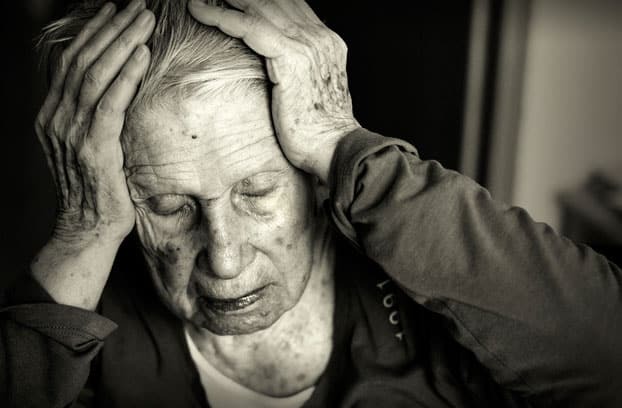 In addition to Alzheimer’s there are several other forms of dementia such as vascular dementia, mixed dementia, dementia with Lewy bodies, Parkinson’s disease, and Huntington’s disease. Base on information from the department of women’s health is more at risk of Alzheimer’s disease. Similarly to its growth, the disease more rapidly in women than in men. Brain shrinkage in women more quickly and possibly the development of this disease in women is also triggered by other factors. For those who suffer from heart disease, Alzheimer’s grow faster and have a higher risk. Other diseases that associate with Alzheimer’s disease are high blood pressure, diabetes, poor diet, inactivity, and high cholesterol in the body. Heart disease can be a cause for vascular dementia. The disease occurs cause to narrowing of the blood vessels to the brain. As a result, the oxygen to the brain is less. National Institute on Aging (NIA) report that Alzheimer’s disease or dementia are also associated with education. The higher one’s education, the lower risk of Alzheimer’s. The bottom line is people with brain active have a lower risk of the disease is forgetfulness. You can maintain the quality of the brain by doing somethings like learning a language, playing a musical instrument, and the classroom. Many interact with other people can also keep your brain active. Base on information from the Alzheimer’s Association, the disease is the sixth cause of death in America.